Fulham need to strengthen their defense this winter. 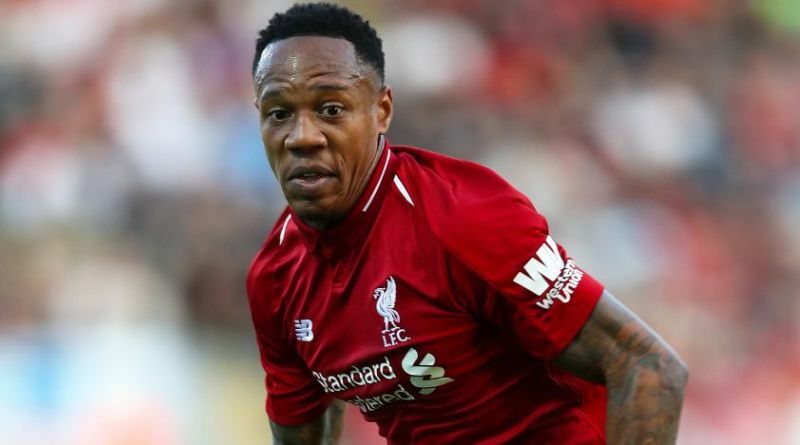 It’s claimed by British media that Fulham are looking to loan Liverpool right-back Nathaniel Clyne. The 27-year-old has been subject to interest from various Premier Laegue clubs. The England international was signed by Liverpool in July 2015 from Southampton for a fee of 17.7 million euros. The 27-year-old has a contract until 2020 with the club. Clyne has played 99 times for Liverpool since signing from Southampton, scoring two goals and creating five assists in that time. The 27-year-old is considered to be one of the best right-backs in England. As a member of England national football team, Clyne won 14 caps. The Liverpool manager does not see him in his plans and would be open to letting him leave. Claudio Ranieri is a known admirer of the player and is reportedly keen on the idea of bringing him this winter. Fulham are in the market for just a handful of statement signings who can improve the first-team. Signing the 27-year-old in the winter transfer window would be a masterstroke from Claudio Ranieri. Stylistically, he would be a great fit in Fulham. How strong that interest is and whether Fulham will make a move remains to be seen but it is certainly one worth keeping an eye on.